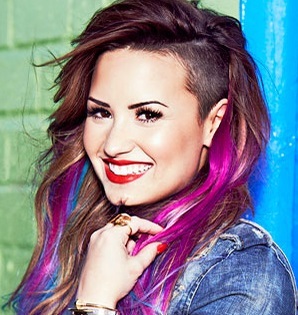 The fabulous Demi Lovato can be booked to perform at your event! 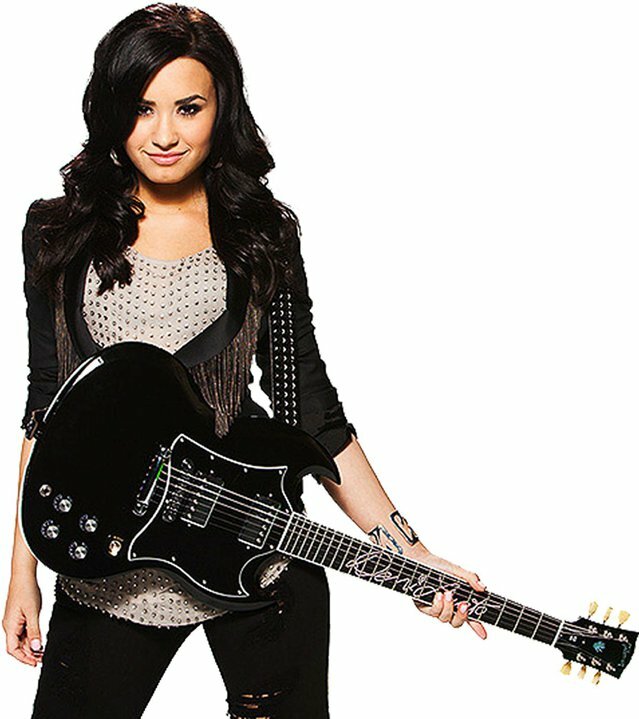 As a booking agent for Demi Lovato we can book Demi Lovato to sing to your guests for an unforgettable night. 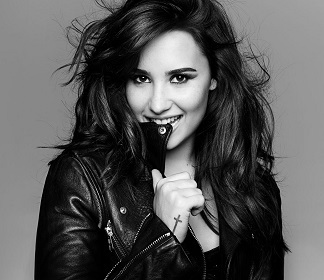 Demi Lovato is a singer, songwriter, and actress – booking Demi Lovato would be a great way to bring one of Disney`s brightest stars to your next event. Demi Lovato played Angela on the Barney & Friends show but later went on to star in the in the Disney Channel’s super successful Camp Rock movies. She released her debut album at the age of 17 called Don`t Forget. The record debuted at No. 2 on the Billboard 200 chart and sold 89,000 copies in its first week of release. In 2009 Demi Lovato’s second album Here We Go Again was released. That summer Demi Lovato set out on tour to promote the album. Then later that year she starred in the sequel Camp Rock 2: The Final Jam. The television movie was super successful gaining 8 million viewers in its first run. After the success of the Camp Rock movie she went on tour with the Jonas Brothers as a special guest. After Demi Lovato’s Grammy nominated album ‘Confident’ she has gone from success to success, as her ever increasing popularity can also attest to. Her most recent album, ‘Tell Me You Love Me’ has recently been released and hit the top of the charts. Demi Lovato continues to perform and rock crowds all over the world. As a booking agent for Demi Lovato we can organise for her to perform at your event. To hire Demi Lovato call Contraband Events as we can make it happen. We are booking agents for a huge selection of famous musicians to hire, and we can recommend the best artists for your entertainment. Demi Lovato can be booked to play at your private or corporate event through Contraband Entertainment. Make us your preferred booking agent.